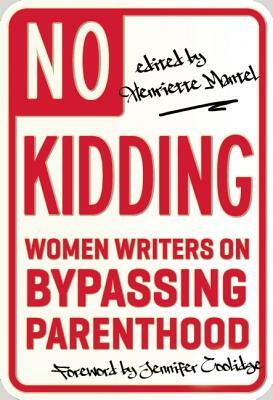 Henriette Mantel is a writer/actress/director/producer. She is proud that so many of her friends don t have kids and have lived to write about it. In eighth grade, Henriette came in third in the Vermont State Forestry Essay Contest. Her Emmys for television comedy writing will never compare to that. Her favorite things she has written/directed are the show In the Middle, Midge and Buck, the documentary An Unreasonable Man, and The Beaver Play. She grew up in Vermont before it was cool to do so, and continues to live between there and New York City. You can see what she s done in her illustrious career at HenrietteMantel.com."